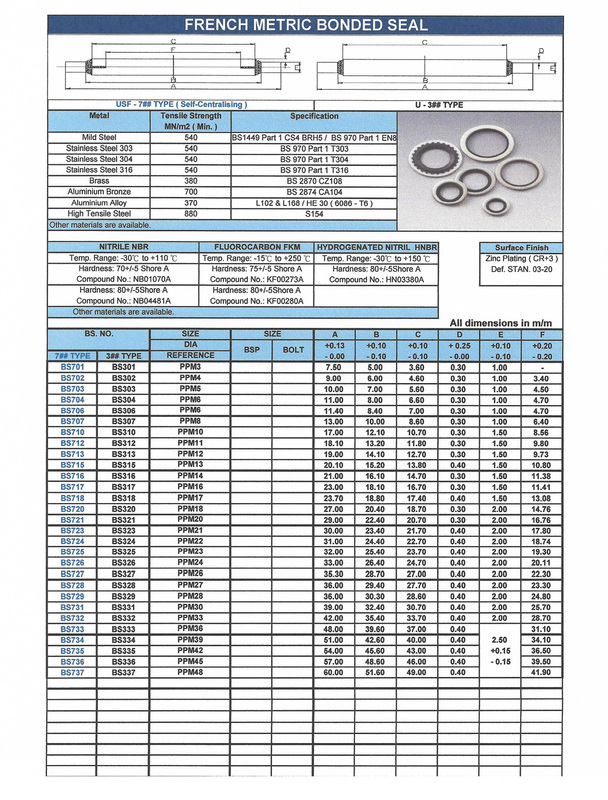 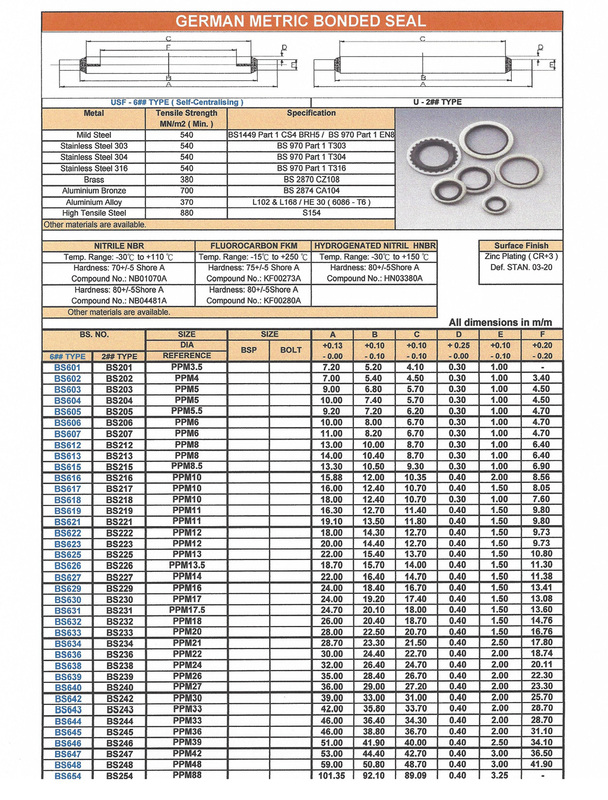 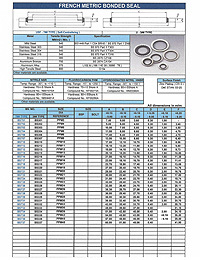 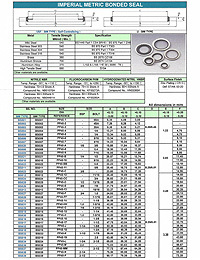 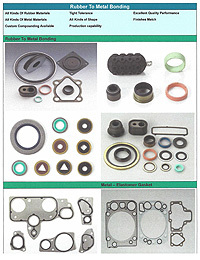 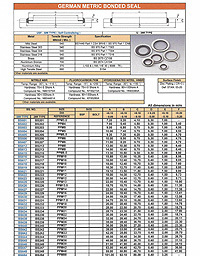 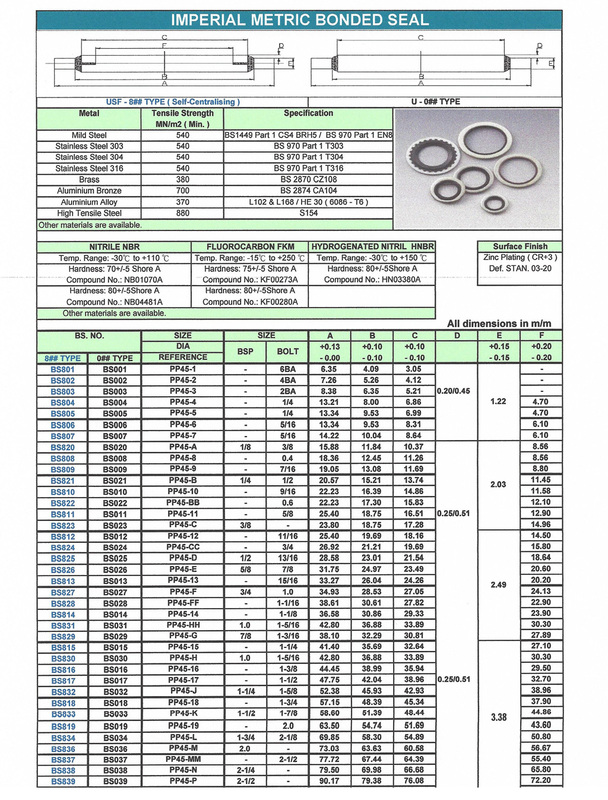 Custom Molded Parts and O-Rings – Midwest Gasket Corp.
Midwest Gasket also offers custom molded parts and o-rings in most elastomers. 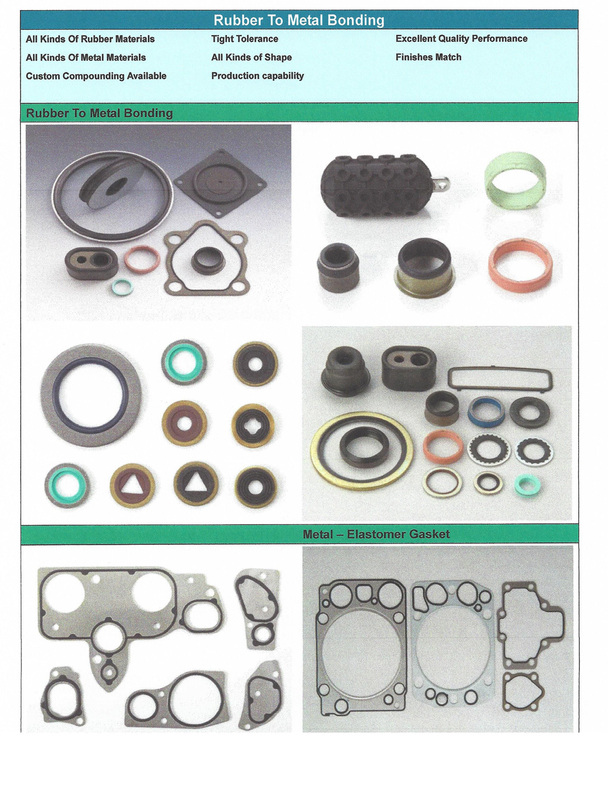 We provide these components to automotive, commercial, industrial, and military applications while meeting OEM specification and certifications. 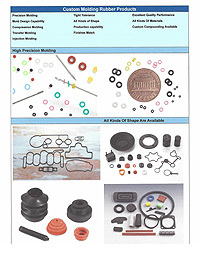 We also have the ability for rubber to metal bonding applications, to varying substrates such as aluminum, copper, brass, steel, and stainless steel. 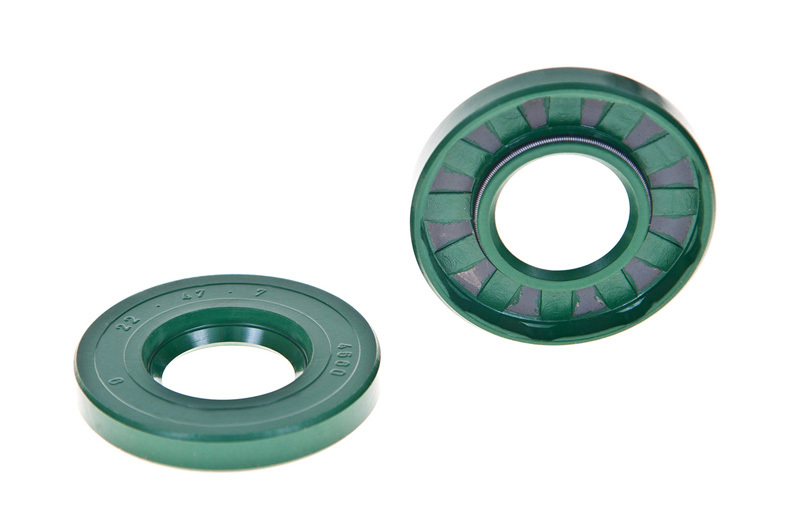 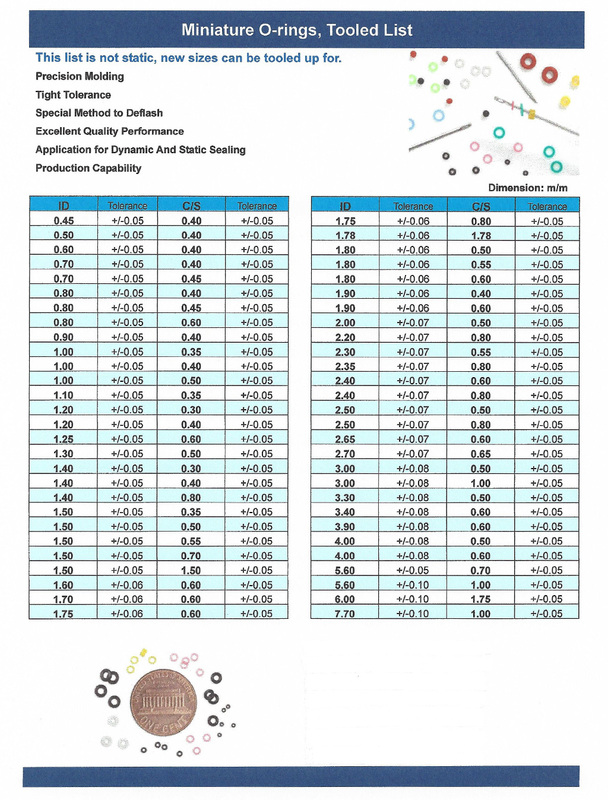 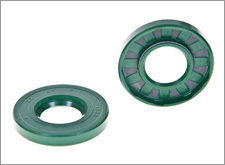 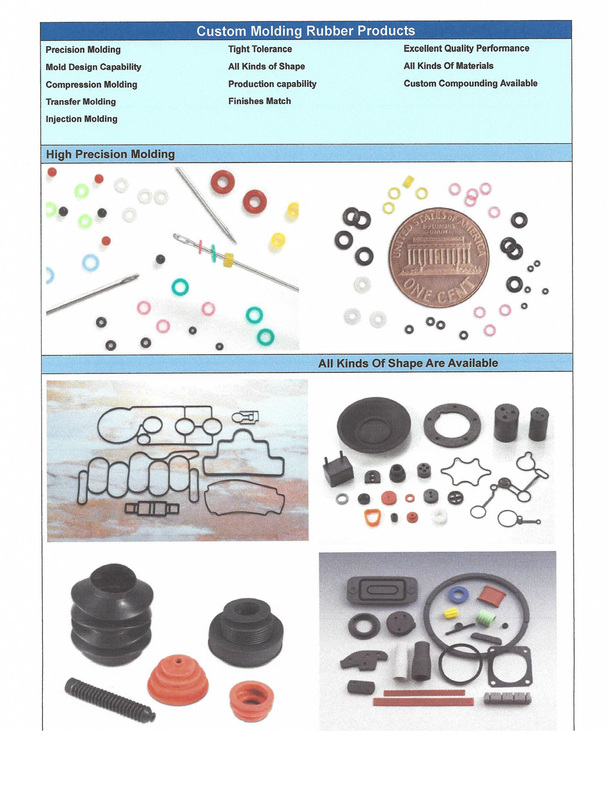 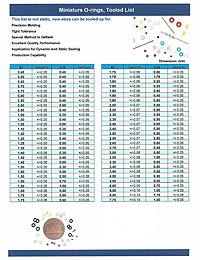 These elastomers include neoprene, EPDM, nitrile-buna, silicone, urethane, fluoro-elastomers and more.